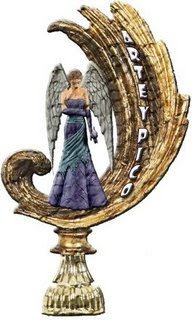 4) Award-winner and the one who has given the prize have to show the link of “Arte y Pico” blog, so everyone will know the origin of this award. http://arteypico.blogspot.com/. Make sure you visit the link above. thanks for tagging me!!! Will post it later! what a pleasant surprise! was dropping my EC when I saw the award/tag. Leave a Reply to ? Pinaymama ?